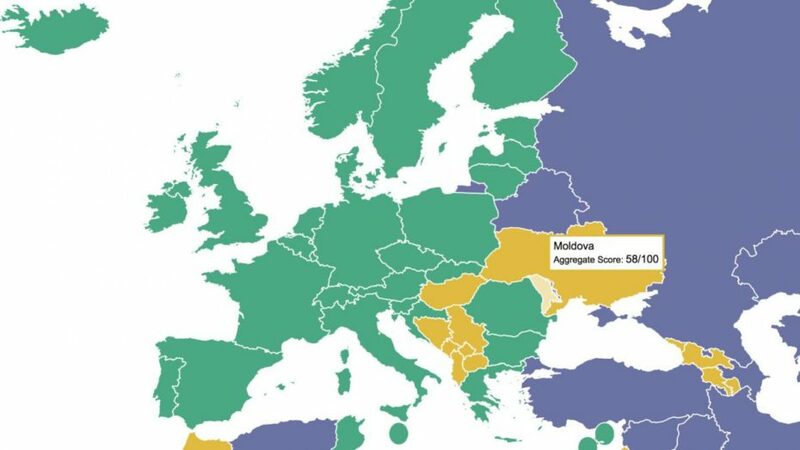 Moldova is qualified as a “partially free” country, according to the Freedom House annual report on the state of freedom in the world. 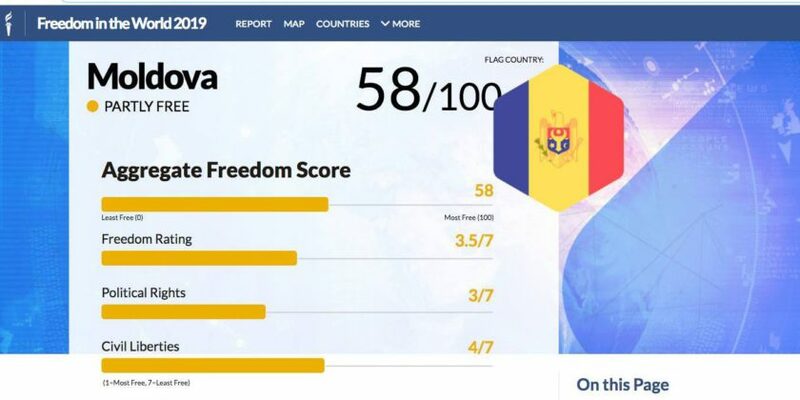 Thus, Moldova has accumulated a general score of 58 out of 100 (in which 0 points means “lack of freedom” and 100 points – the “highest degree of political system”), being evaluated on a scale from 1 to 7, with 3.5 in the rating of freedom, 3 from respecting political rights and 4 from civil liberties (1 means “the highest degree of freedom” and 7 “the lowest degree of freedom”). Ukraine, as well, is considered a “partially free” country. It’s ranked 60th, with a score of 3.5 in the rating of freedom, 3 – respecting political rights and 4 – civil liberties. Romania received 2 at all 3 indices and is the 81st in the world, being considered “free”. More “free” countries are considered to be countries such as Great Britain, USA, Germany, Norway. On the other hand, countries that are not considered free include Russia, China, Egypt, Venezuela. 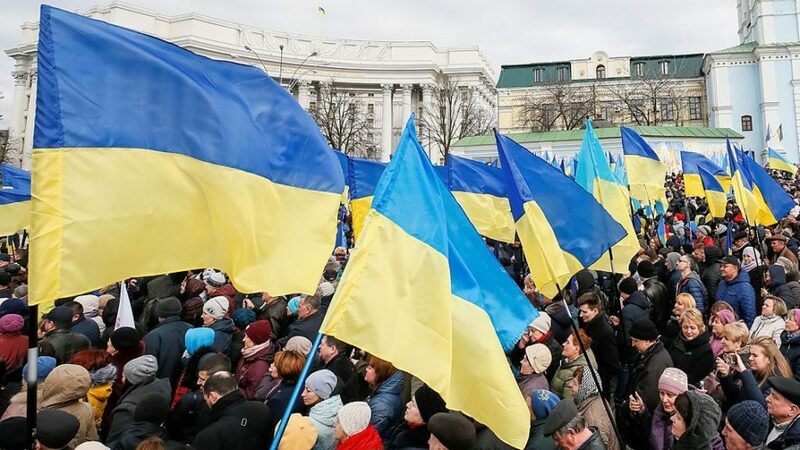 In relation to the authoritarian states, Freedom House draws attention to the fragile situation of the opposition and independent media from them. “In states that were already authoritarian, receiving Freedom House designations of “Not free”, governments have increasingly removed the thin façade of democratic practice they set up in previous decades, when international incentives and pressure for reforms were stronger. More authoritarian powers now banned opposition groups or shut down their leaders,” says the Freedom House Report. The same document points out that this is the 13th consecutive year in which there is “a decline in the situation of global freedoms”. 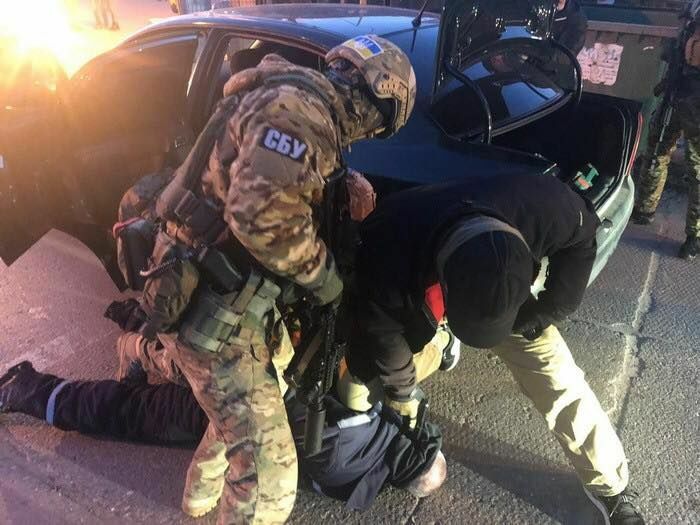 “The reversal covered a variety of countries in each region, from long-standing democracies like the United States to consolidated authoritarian regimes such as China and Russia. Total losses are still superficial compared to end-of-20th century earnings, but the pattern is consistent and threatening. Democracy is in retreat,” says the same report. 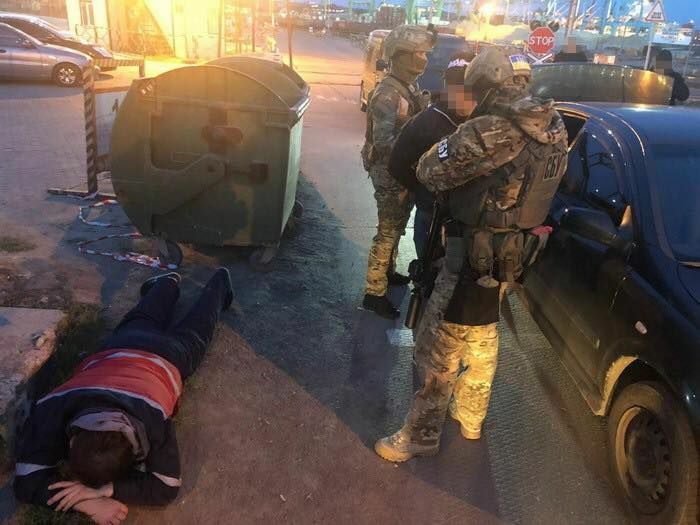 Reminder: In Freedom House’s last year’s report, Moldova appeared among the “partially free” countries, being passed to the 61st freedom index. The report stressed that high-level corruption is hampering the development of a democratic governance. 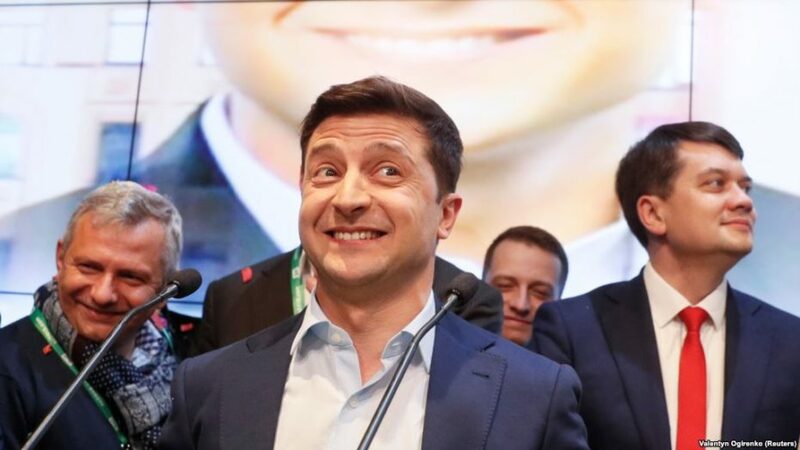 “Moldova has a competitive electoral environment. Rights of assembly, speech and religion are largely protected. However, perpetual corruption in the government sector, ties between large political parties and economic interests, as well as deficiencies in the rule of law continue to impede democratic governance,” the Freedom House Report of 2018 points out.